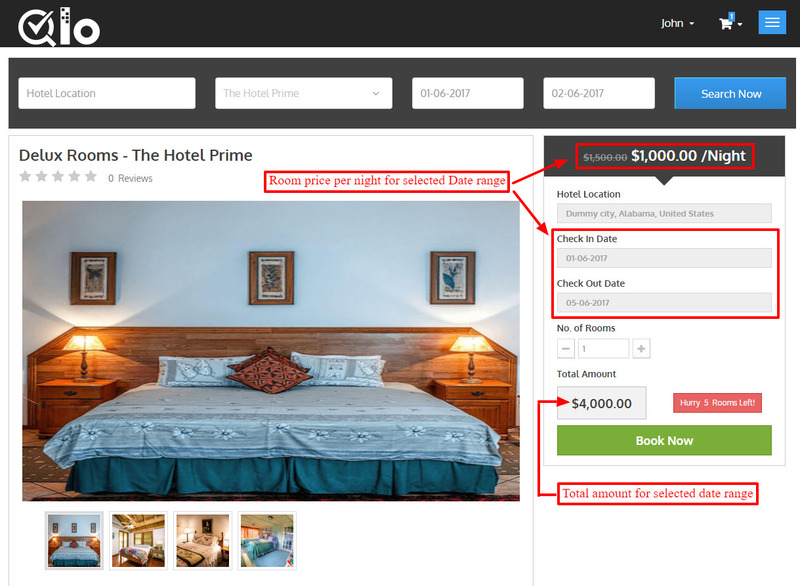 Want to set different prices for rooms on various occasions or as per seasons? 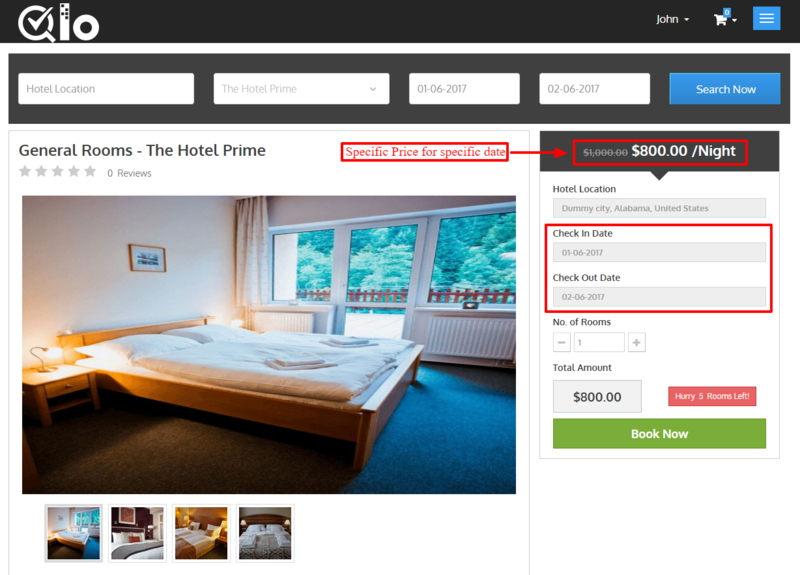 Well, with multiple price rules feature of Qloapps you can now create various price rules. 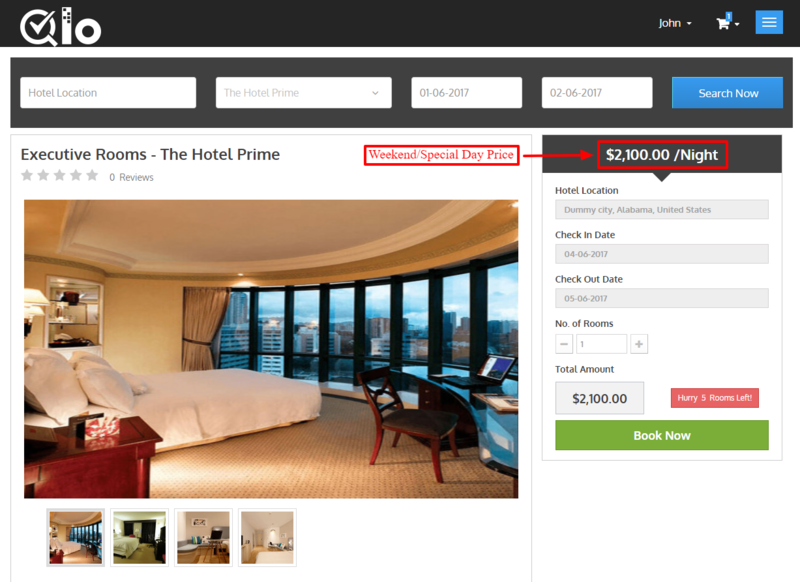 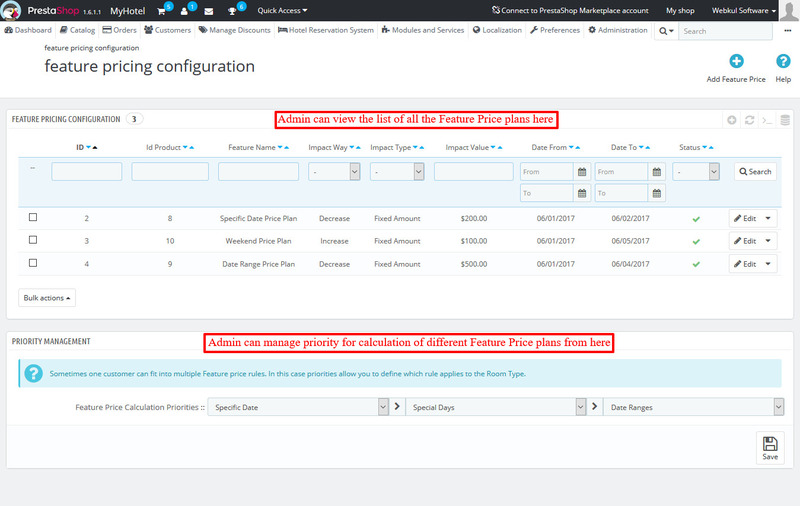 Now set prices according to specific dates, weekends or special days and date range.